Windows Tutorials, Howtos, and More! : FREE Antivirus! Nowadays you can not get by without antivirus software on your PC. Many people do not know there is a large amount of antivirus software to choose from, and many of them free! Click read more to find out more! 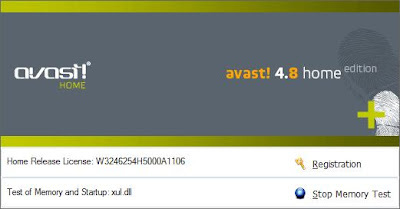 My favorite free antivirus software is Avast! Antivirus. They freely give home users the same service that they charge businesses for! Just download the home version from their website, www.avast.com, and complete the registration form for your free product key!